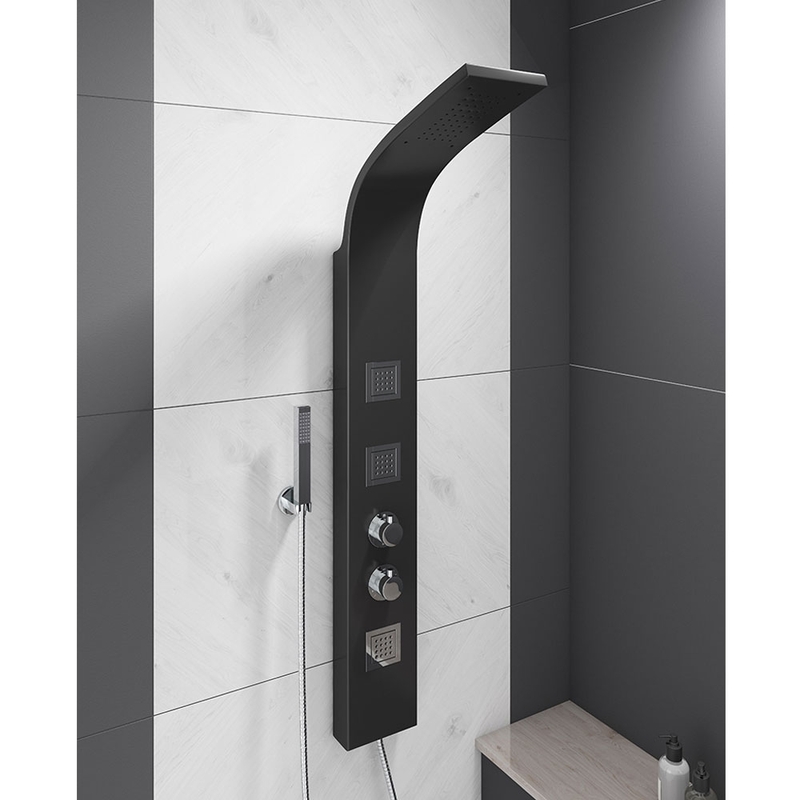 Shower design has moved on considerably in recent years and there is no better example of that then this Cali Luna panel shower. 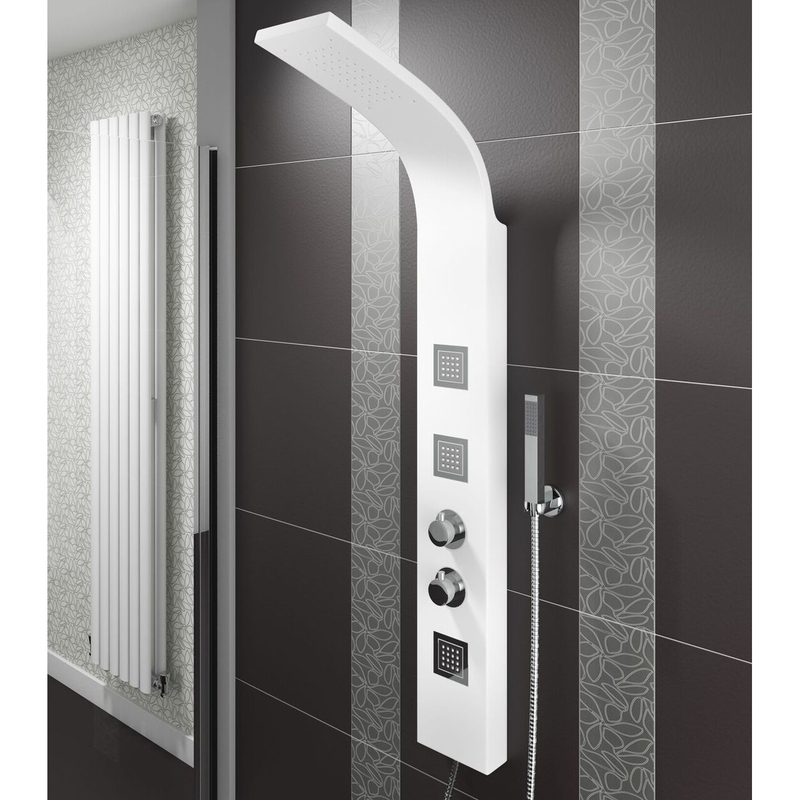 Unusually for showers this panel shower is white, in sharp contrast to all of the other silver or chrome units on the market. 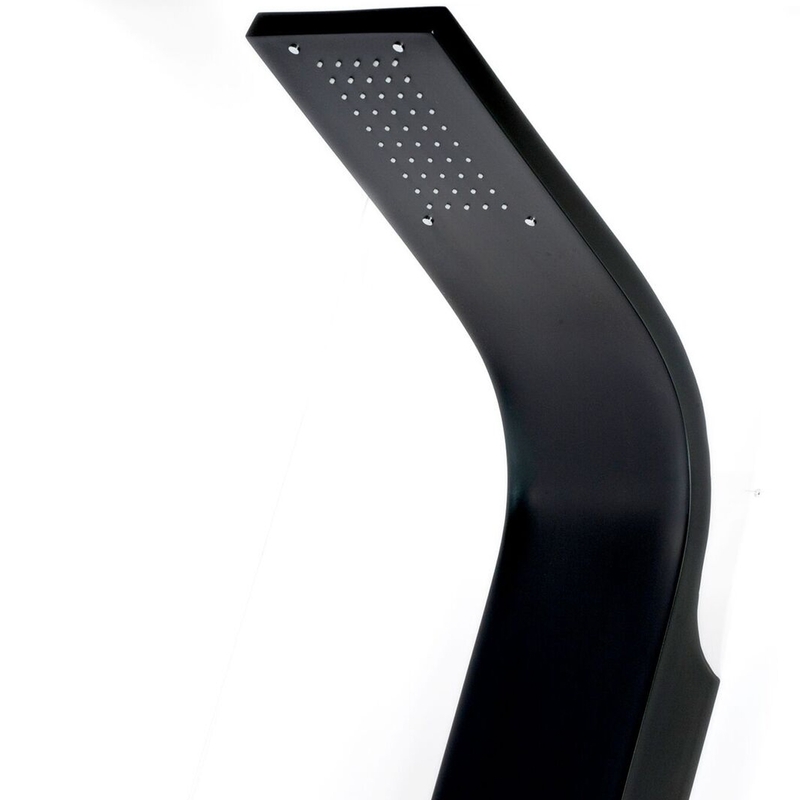 The style is unusual too, and the tall, sleek shape will blend in perfectly with any modern bathroom design. 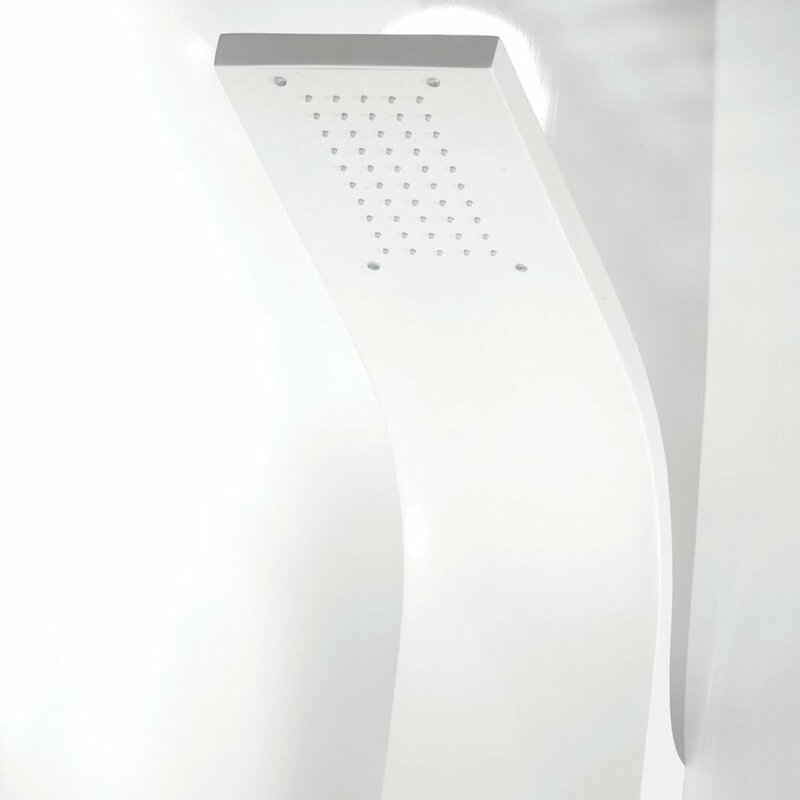 Using this type of shower and having it installed is no more complicated than any other type of shower. 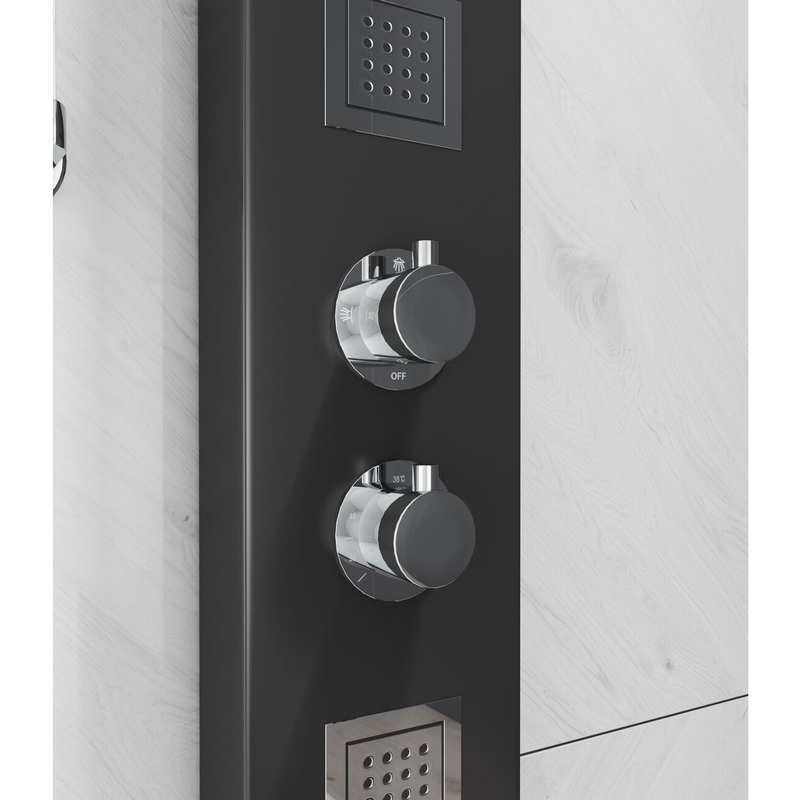 The rainfall head is fixed, and in addition there are three body jets set into the vertical panel for that little extra luxury touch. 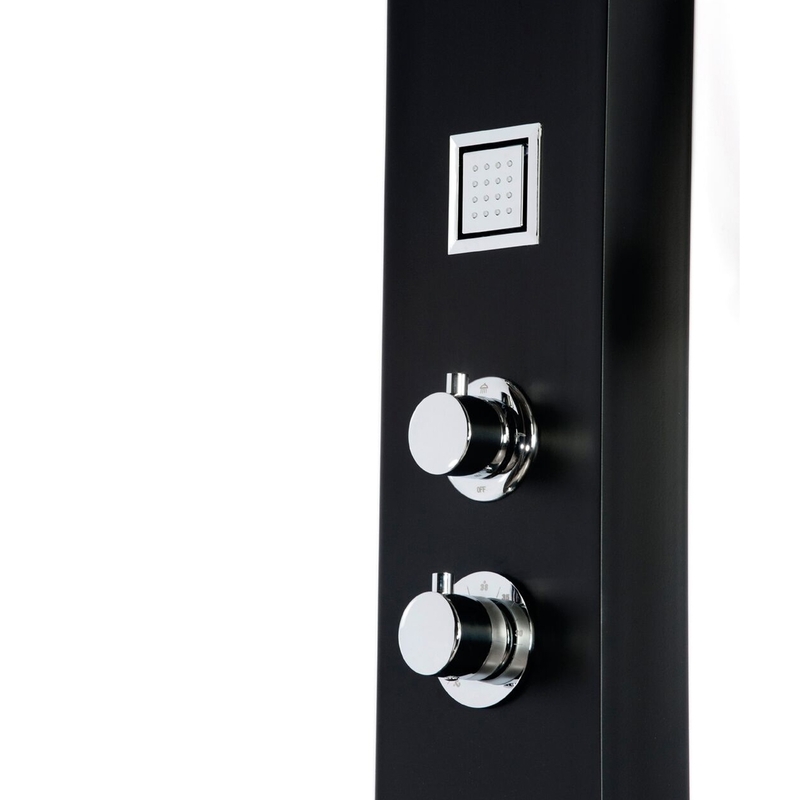 It's easy to control with separate functions for temperature and flow, and the thermostatic function ensures water at a constant temperature. 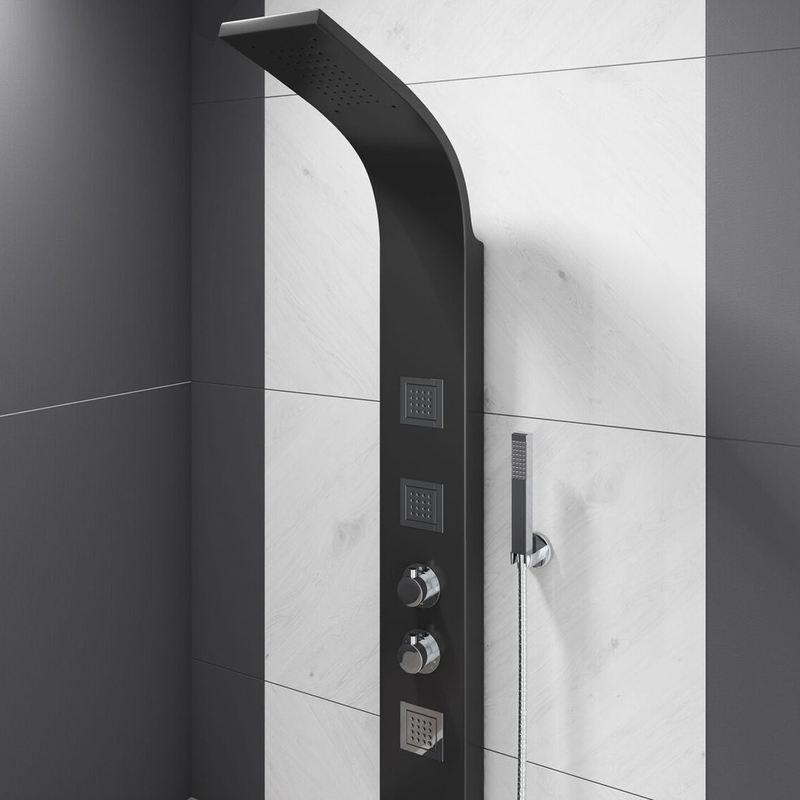 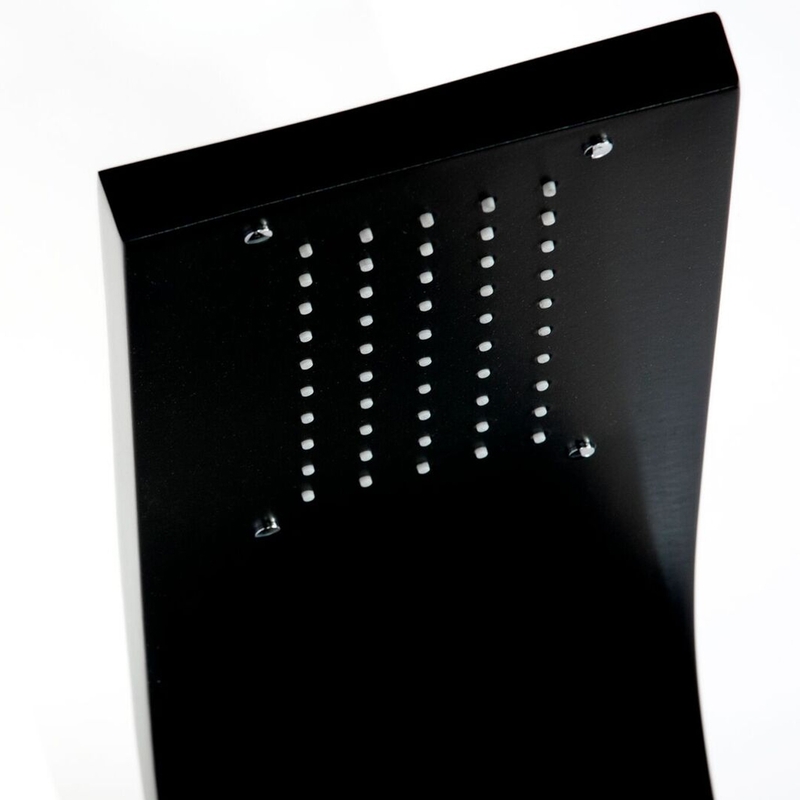 Whether you're thinking of upgrading an older shower for a new one or kitting out a whole new bathroom, why not take the Cali Luna shower as your starting point?